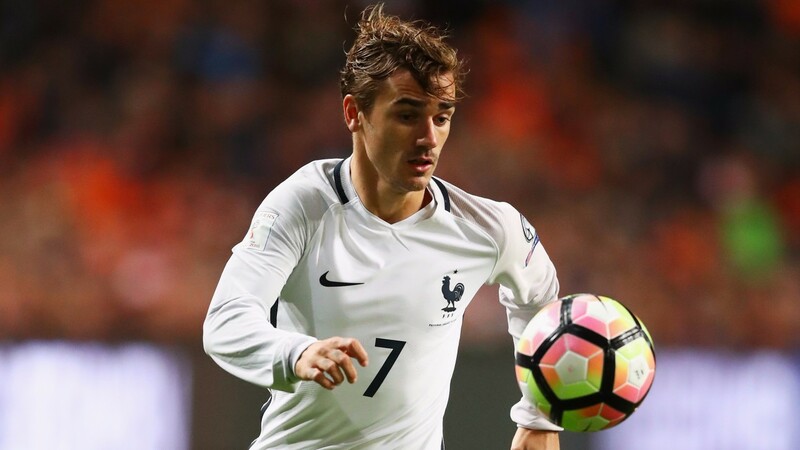 France have attracted the most ante-post market attention of any side with the emergence of so many new players at elite Champions League level to combine with those who helped Les Bleus to the final of Euro 2016 on home soil. Few could argue against the calibre of their stars and this could be the tournament where, among others, Raphael Varane, Samuel Umtiti, Corentin Tolisso, Adrien Rabiot, Antoine Griezmann, Nabil Fekir, Alexandre Lacazette, Kingsley Coman, Kylian Mbappe, Thomas Lemar, Paul Pogba, N'Golo Kante and Ousmane Dembele take ultimate glory. However, qualification was far from routine as France lost to Sweden as well as being held by Belarus and Luxembourg. They scored only 18 goals in ten matches with Deschamps, possibly because he has so many outstanding options, unable to find his best 11.